The Tarennau: climbing Tarrenhendre from the south. 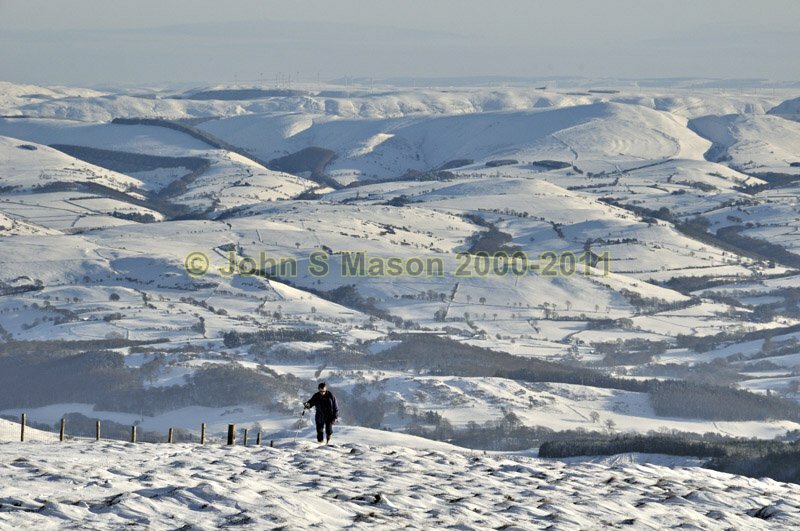 Topping out onto the summit plateau, December 2010. Product number 1210105. Email me to enquire about this image: click HERE.